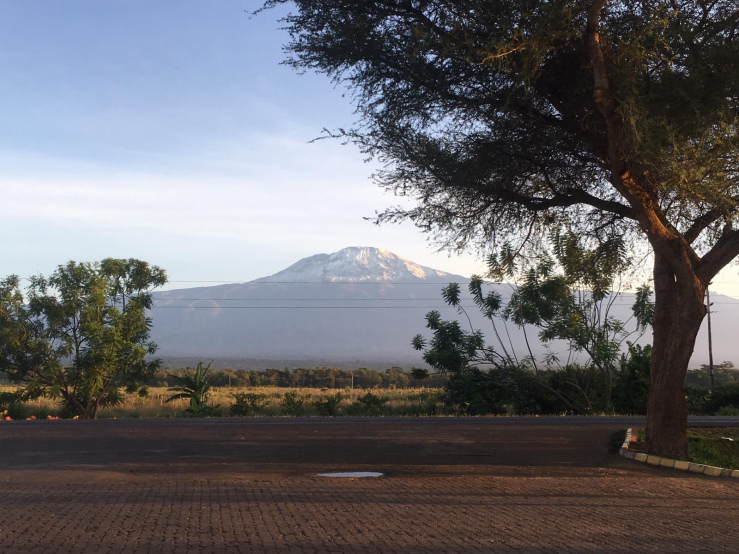 Sonia Woolls took on the adventure of a lifetime by climbing Mount Kilimanjaro in memory of her grandma Patricia Woolls. 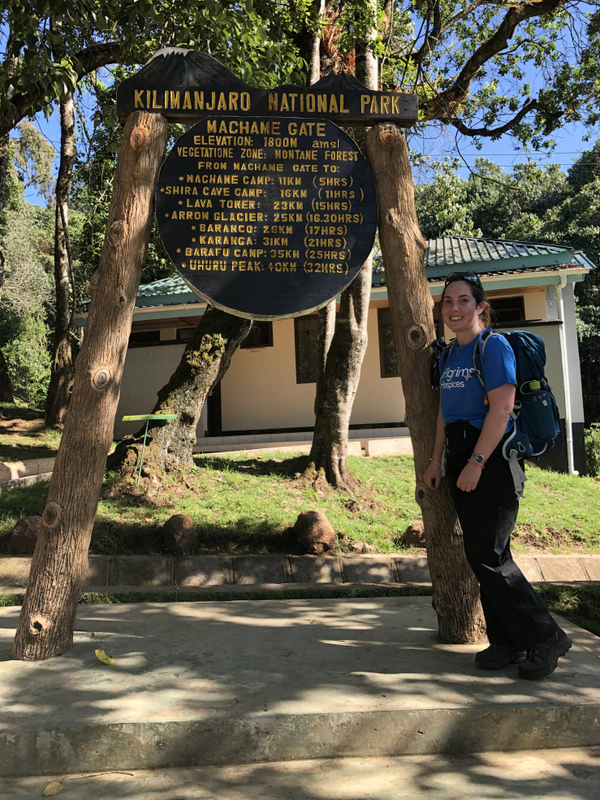 On Boxing Day, she left her home in Deal and flew to Tanzania to face one of the toughest challenges of her life – to conquer the tallest free-standing mountain in the world and watch the sunrise on New Year’s Day from its summit – and raise vital funds for the charity who supported her grandma during the end of her cancer battle. Sonia (30), who is the manager at Dymchurch Amusement Park, said: “Grandma was 76 when she passed away at Pilgrims Hospice in Canterbury. I knew about hospice care, but never expected to feel so overwhelmed with the level of support and care offered to both Grandma and my family. 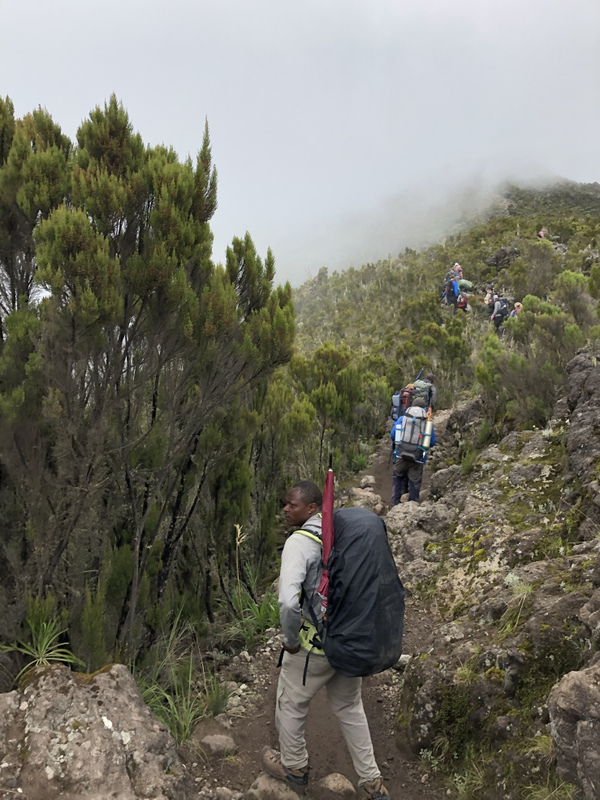 Climbing Kilimanjaro turned out to be the toughest week of my life but also one of the best. Although Sonia had no climbing experience, she had the support of her family and boyfriend Tom. With lots of extra walking, PT sessions and visits to the gym she felt ready for the challenge ahead. “I had no idea of how much of a challenge it would be. 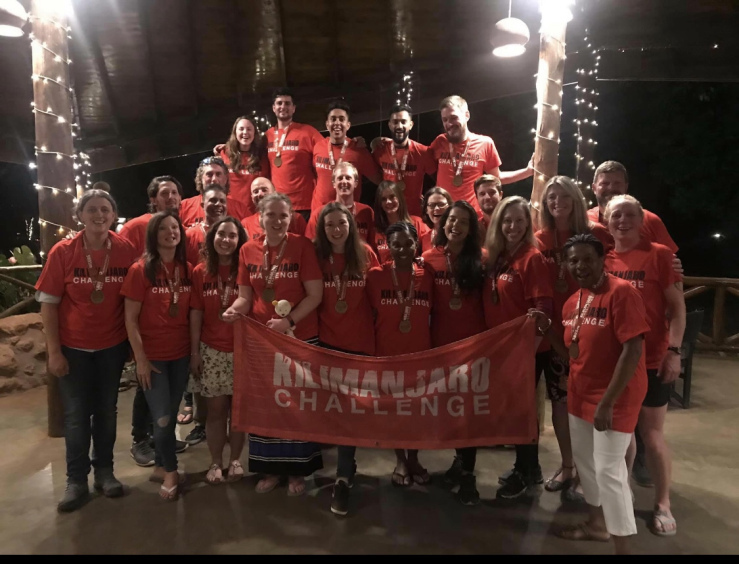 Climbing Kilimanjaro turned out to be the toughest week of my life but also one of the best. 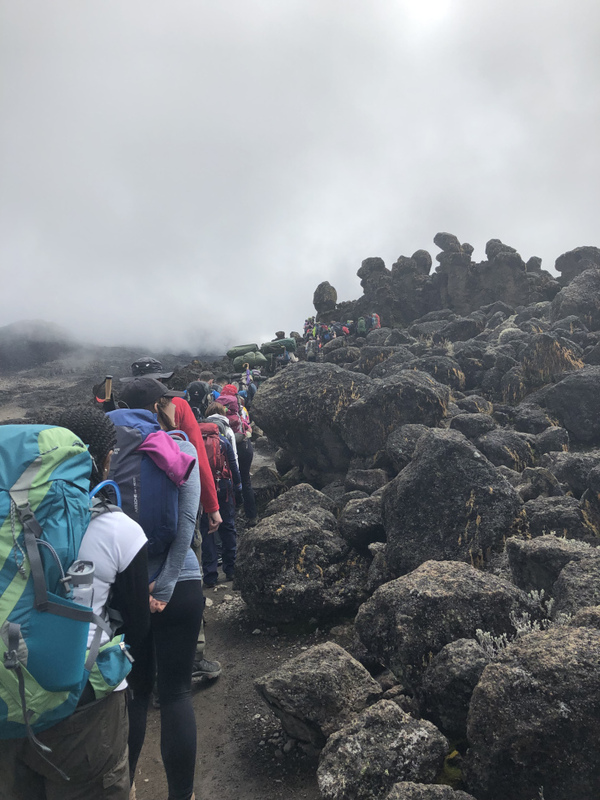 I learned so much about myself that I would never have discovered if I hadn’t taken the leap and signed up with Pilgrims to undertake the Kili Challenge. Sonia raised an incredible £5,610.08 for Pilgrims Hospices by spreading the word with her family and friends; making posters to encourage people to sponsor her, holding quiz nights, coffee and cake mornings and guess the name of the teddy and sweets in a jar competitions. The kindness offered by the entire Pilgrims Hospices team was amazing. 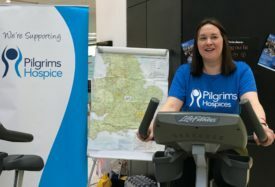 If you would like to take on a challenge or fundraising activity to raise funds for Pilgrims Hospices, there a wide variety of local events and our overseas challenges listed on Events and Challenges. 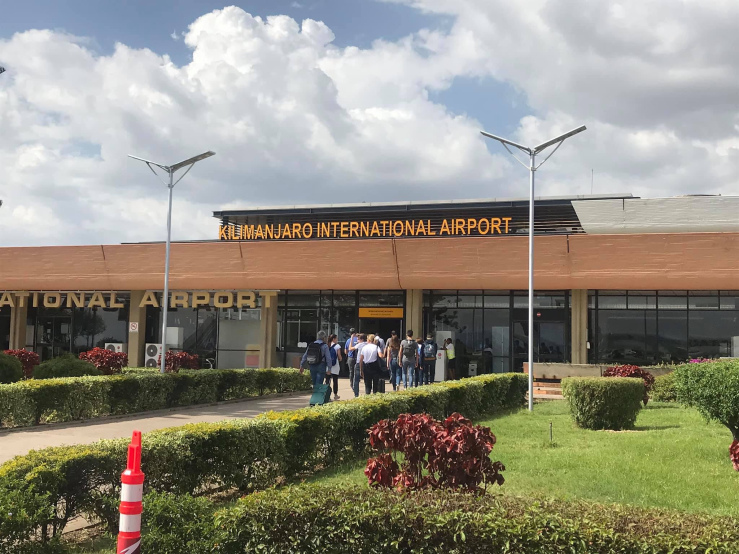 Our overseas events are organised by experienced and knowledgeable, tour operators. Not only that, but you’ll also receive all the tips and support you need to reach your fundraising goal. Find out about our latest trek to conquer Mt Toubkal, Morocco right now. 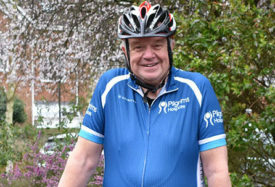 Each year Pilgrims supports hundreds of local people coping with a life-limiting illness and their families. The charity offers a range of services: from end of life care given on its wards to its Wellbeing and Social Programme supporting people after they are diagnosed, to live well and stay independent. More news you may be interested in.